VIRGINIA BEACH, VA (July 10, 2017) - Virginia is beginning to experience slightly higher prices at the gas pump, but is still holding a lower price than last year. 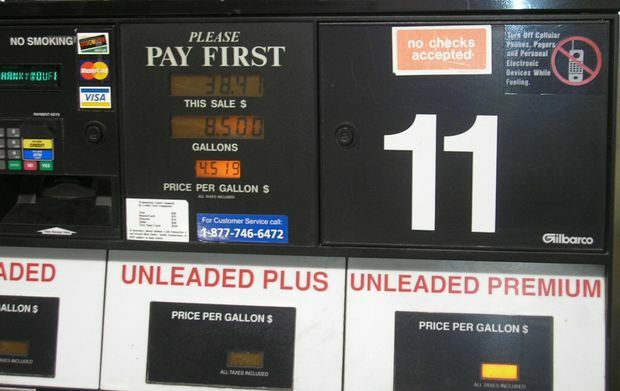 The Commonwealth remains in the top ten least expensive gas prices in the United States. The current average price for gas in Virginia is $2.03 which is 10 cents less than last month and two cents less than last year. In many parts of Virginia, the price for gas is holding at or near the $2.00 mark such as Hampton Roads with $2.01 and Richmond at $2.00. Last week’s market losses continued into Monday morning, with West Texas Intermediate opening just below $44 per barrel. Last week’s EIA report showed encouraging trends for the market, revealing increased gasoline demand and a decrease in crude storage levels. For gasoline, the week ending on June 30 saw demand at 9.705 million b/d – representing a 167,000-b/d increase from the previous week. Crude oil storage levels were down by 6.3 million bbl. Typically, these figures would lead the market to believe that increasing gasoline demand is beginning to drain the glut of crude that has kept prices low for most of the year.